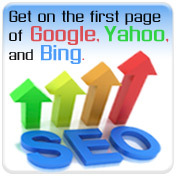 Our on-site SEO Consultant will make sure we get your keywords listed on the first page of Google, Yahoo, & MSN Bing. 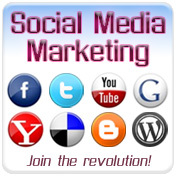 Web 2.0 Marketing is all about Social Media Optimization. 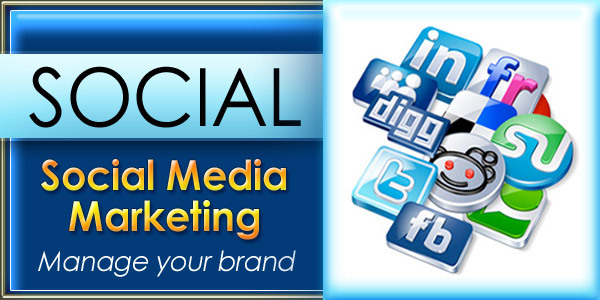 Social Networks are best for building customer loyalty & brand identity. 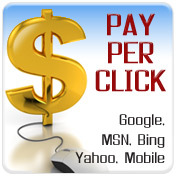 Create, manage and track your Return On Investment with Pay Per Click Ads Search Marketing. Immediate Results Guaranteed! 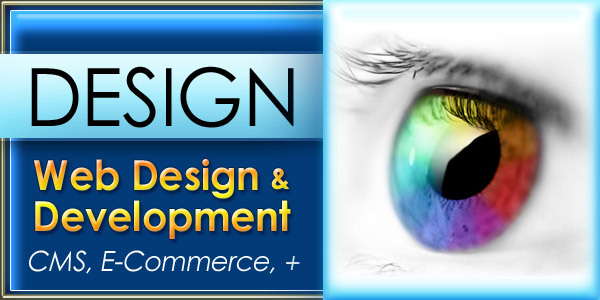 We offer state of the art web design and development, full content management systems, blog and social integration. All our sites are Web 2.0 friendly. 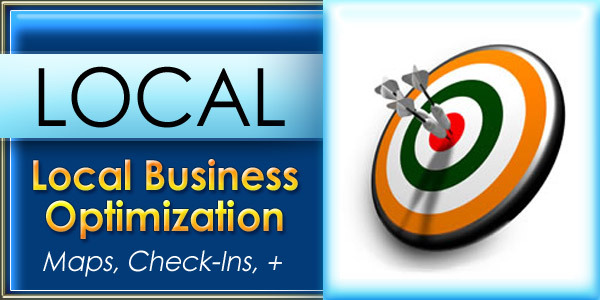 Maps, citations, reviews and local directory submissions are key in getting your website top rankings in your area. Google, Yahoo and Bing, we do it all! 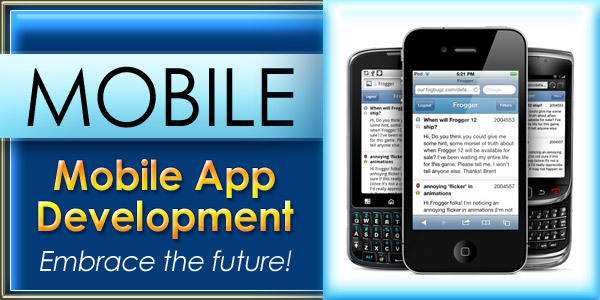 If you need a mobile version of your website or a customized application for platforms like iPhone, Android, Blackberry or Windows, we can build it. 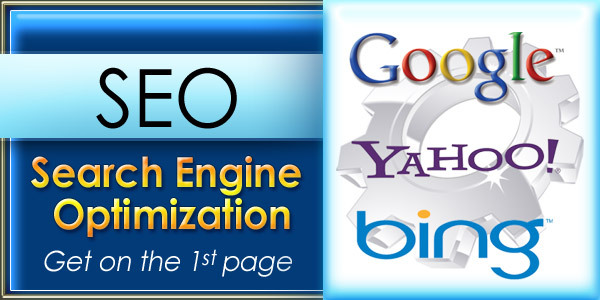 Call 954.780.6585 for a SEO Search Engine Optimization Consultant to review the Social Media Marketing status of your Company. 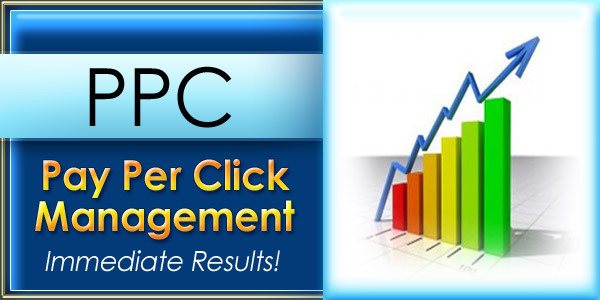 Our Search Engine Marketing Specialists will run a thorough review of your website and give you detailed reports.